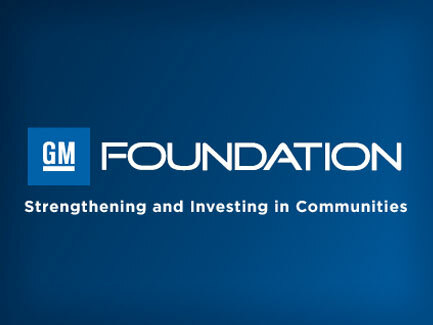 Flint, Michigan, where General Motors builds full-size Chevrolet Silverado and GMC Sierra trucks, has recently received a $50,000 USD donation from the company to purchase water filters for its residents. According to a statement by GM, the donation is part of an initiative by United Way. The $50,000 grant for the water filters was secured thanks to the work of Clegg and Cindy Estrada, the UAW vice president and director of the union’s GM Department. Together, the UAW and GM hope to provide residents access to clean water. The water situation in Flint is more than just a blemish for a state that is surrounded by fresh water lakes. A public health emergency has been declared due to lead being found in tap water only recently, after citizens complained about its smell and taste for months.